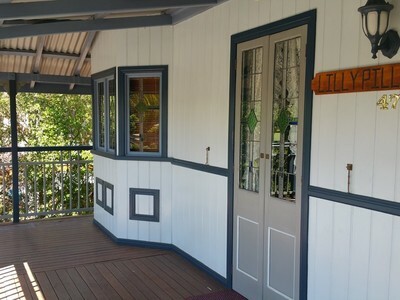 This is a home full of character and charm featuring some modern day touches such as air-conditioning, ceiling fans and dishwasher. 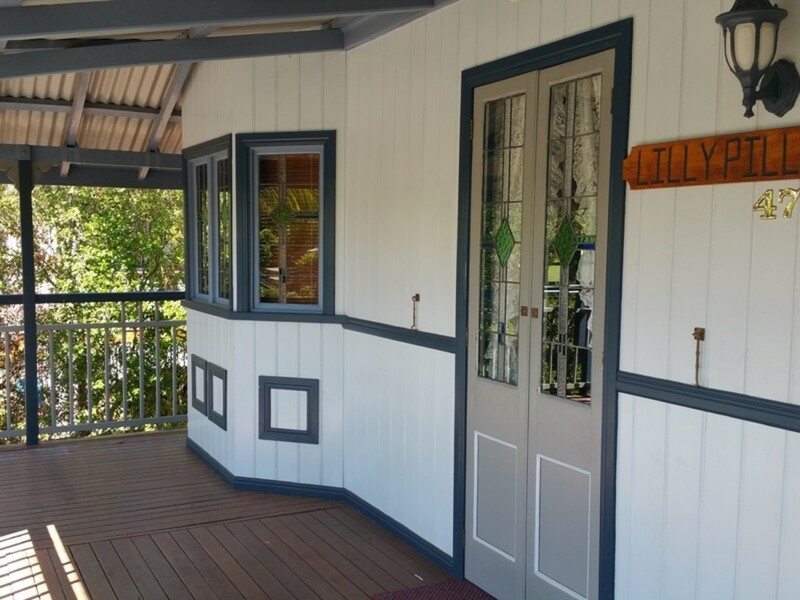 Yet retains the charm of yesteryear with the French doors, lead light and coloured glass windows and doors, front and rear verandahs. 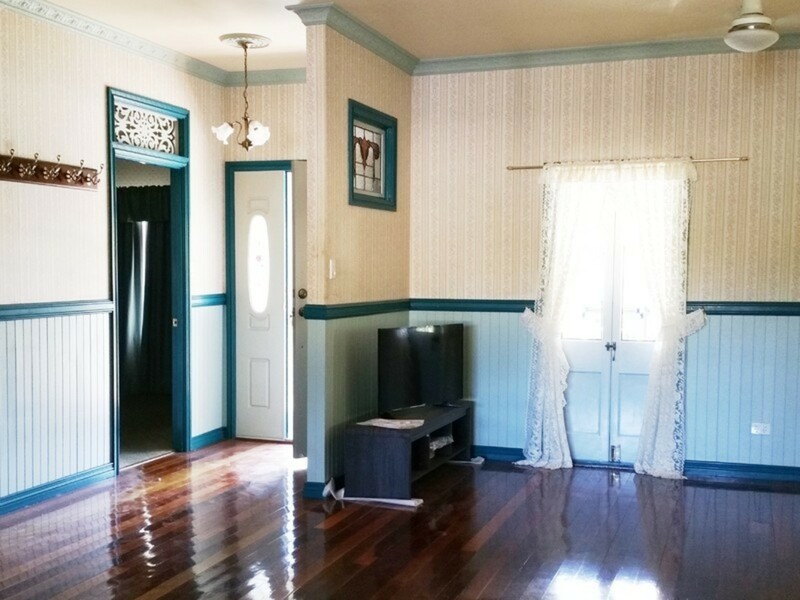 Offering 3 bedrooms with main having the convenience of a walk-in robe, ensuite and air-conditioning mixed with the old world charm of a bay window with seat and high ceilings with picture rail. The contemporary open plan living area has highly polished timber hardwood floors and ceiling fans with the well positioned kitchen over looking the backyard. 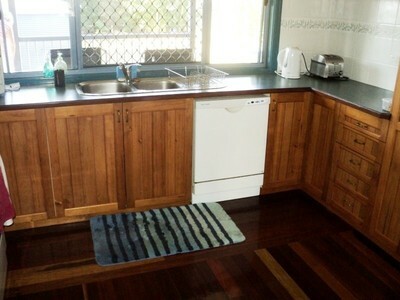 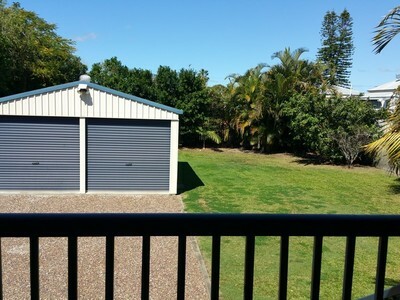 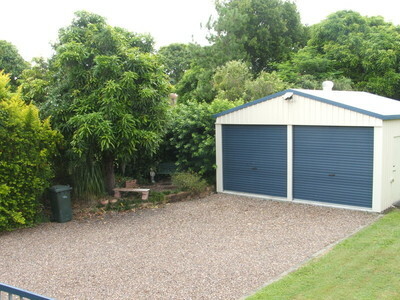 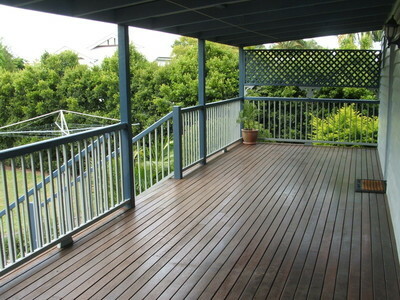 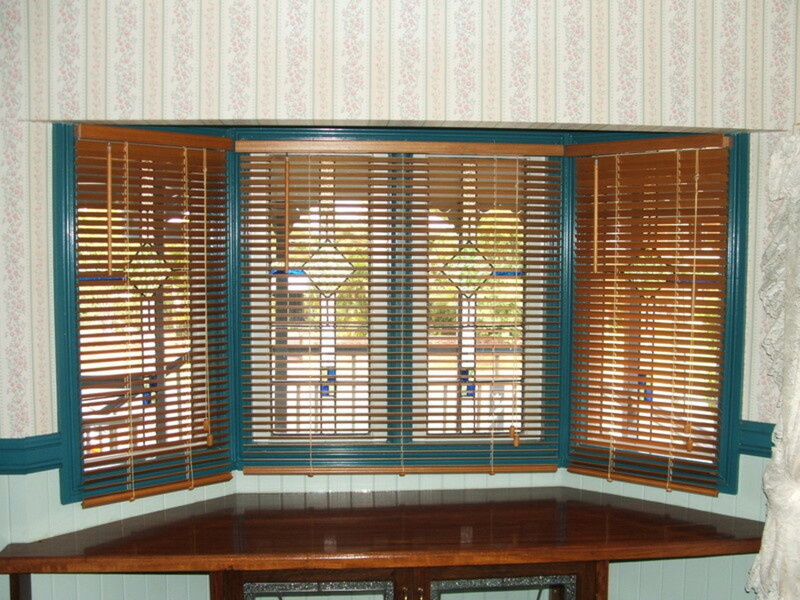 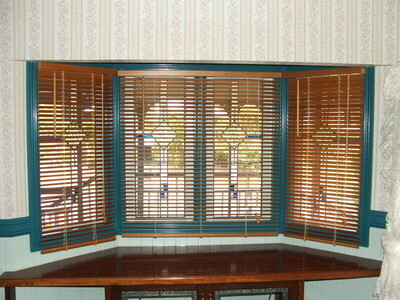 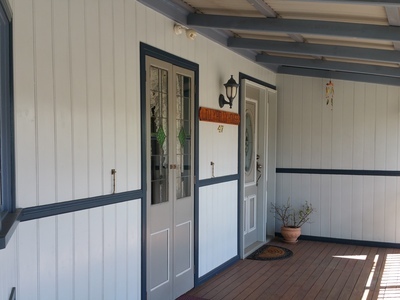 The large rear verandah is perfect all year round with full shade during the hot afternoon sun of summer. 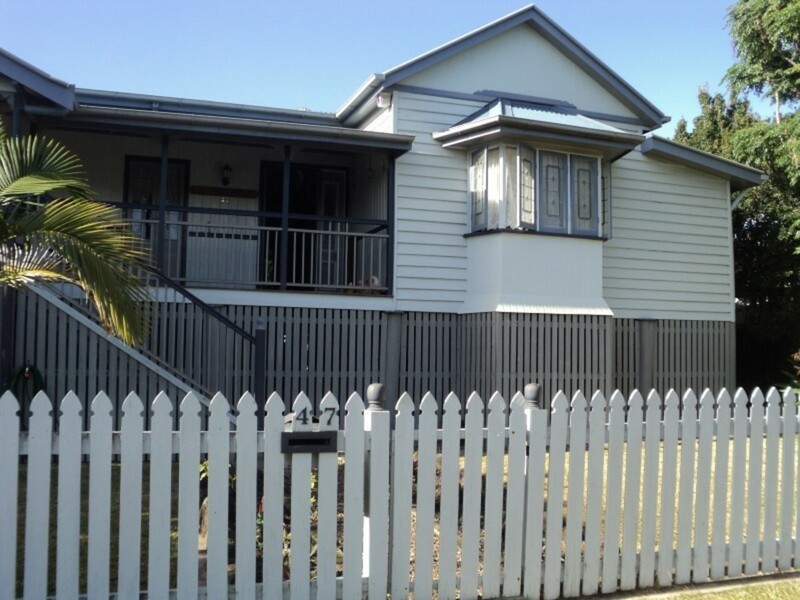 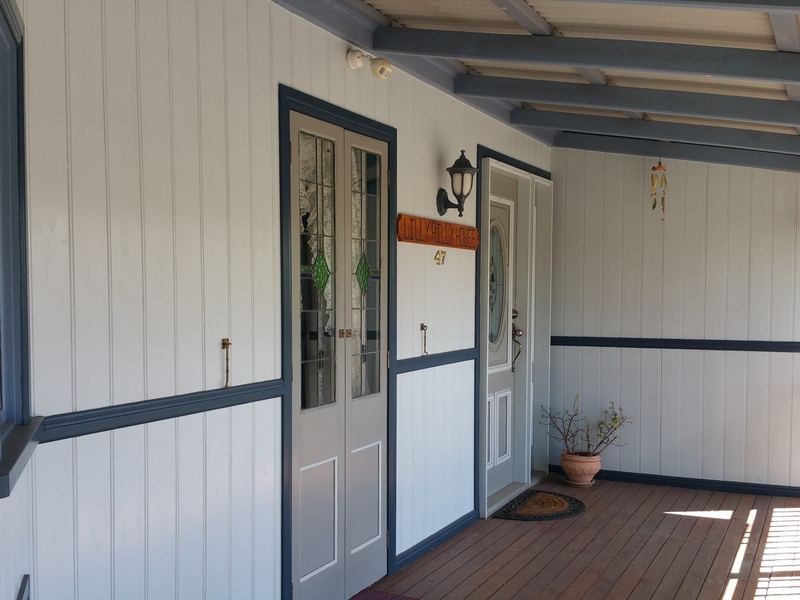 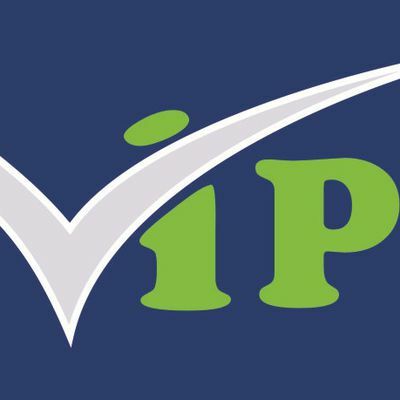 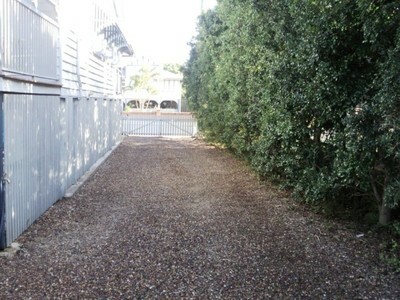 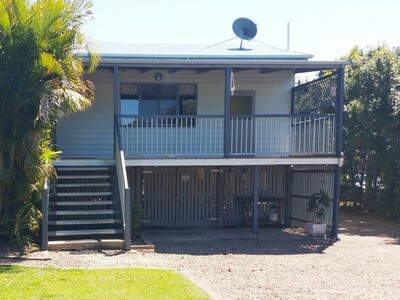 The large backyard is fully fenced with great side access to the backyard if needed for the boat or caravan and is complimented with the double colorbond shed with power. 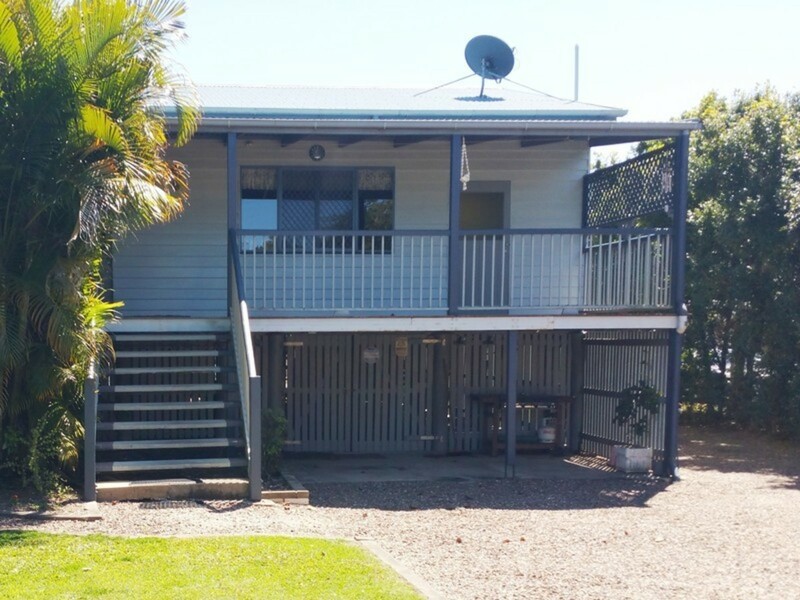 Conveniently and ideally located right on the edge of the CBD with everything at your fingertips such as Cinemas, Medical facilities, Schools, Shopping Centre, Sporting and Boat Ramp. Leave the car keys at home and get yourself active.